Thanks for your total investment of more than €330,000 through the new venture loans on Companisto and for your confidence! We will follow up your many suggestions, tips, and ideas over the next few weeks and keep you posted. Below, we are providing you with the latest news on our business. The end of summer is fast approaching, so it is time to have some chocolate! If you want to order some through our online store, you may do so using all major credit cards from now on. 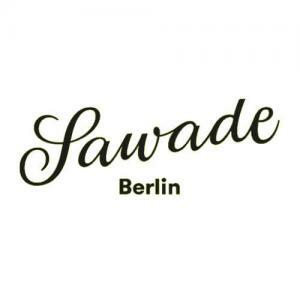 Feel free to do so at http://shop.sawade.berlin. 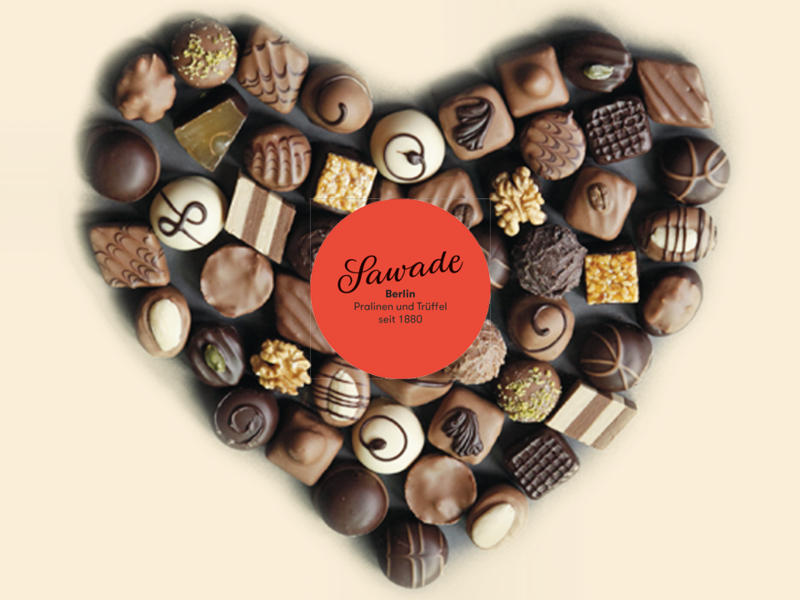 We are looking forward to supporting our new partner www.finnay.com with delicious Sawade balls and candy jars during Berlin Startup Night. 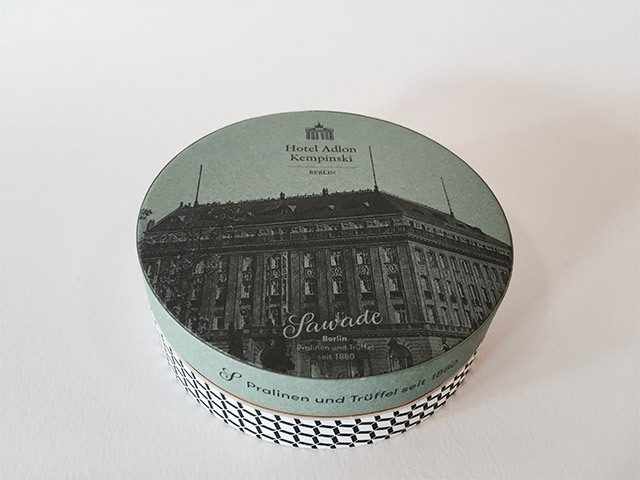 People who come to Berlin, Helsinki, or Frankfurt as tourists or business travelers may very easily order typical, high-quality souvenirs for friends and family back home from Finnay and have these souvenirs delivered to their hotel. We wish this Helsinki-based start-up the best of luck!